Breaking News! 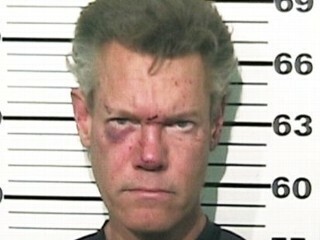 Randy Travis I’ve Given Up Booze…FOR GOOD! You know the history … the troubled 53-year-old wound up behind bars several times in the past year after multiple booze-related arrests (naked DWI, public intoxication, assault). Now, Randy’s lawyer, Larry Friedman, tells TMZ … Travis has acknowledged the problem … and decided to 86 the liquor from his life so he could focus on improving his health.